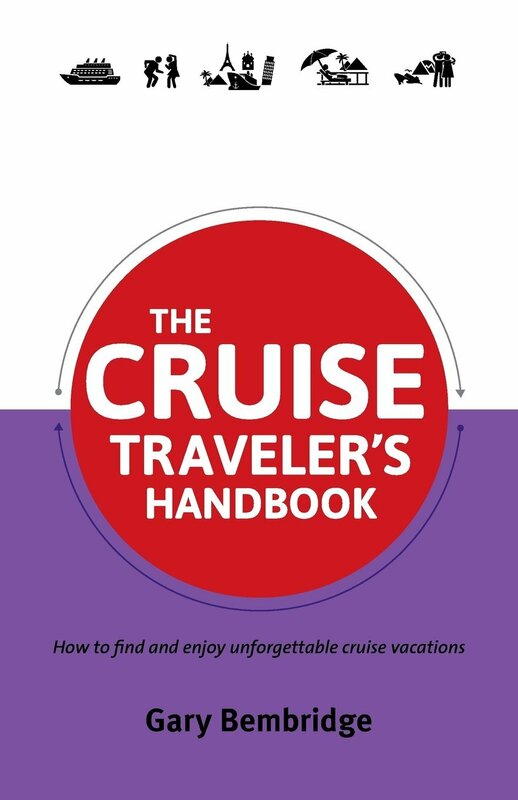 There was a book published recently titled ‘The Cruise Travelers Handbook’ and saying as we are close to Xmas I thought I would tell you a little more about it as it would make the ideal gift for the cruise-a-holic in your life. 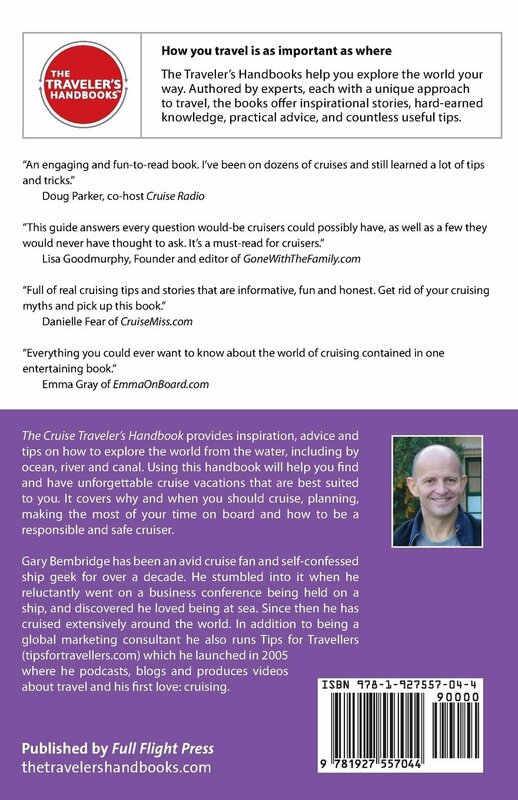 It’s not the usual cruise related book that’s full of the same old thing we read time and time again, it’s something fresh, new and it’s written by someone who is a cruise addict, just like the rest of us! 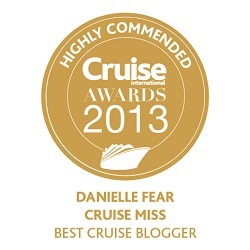 The reality behind cruising myths. When cruising is better than land based vacations. 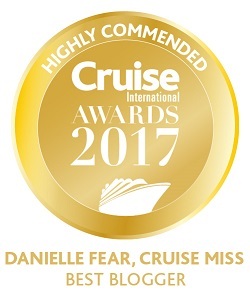 Which type of cruising is suited to different types of travelers. The main destinations you can cruise to, and who they are best for. 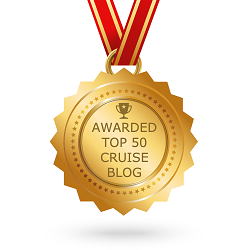 How to choose the right type of cruise, cruise line and cabin. How to budget and ensure you get the best fare. How to get the most out of your time on-board. 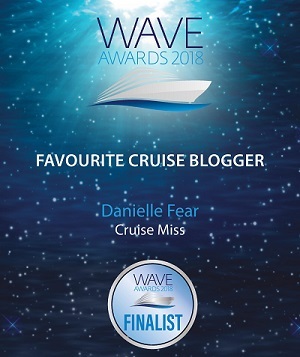 I enjoyed the book as a whole, but I really liked the fact there were short stories from other cruise bloggers, journalists and experts throughout including Captain Greybeard, Mike Faust and Sherry Laskin. It gave it a nice overall view. You follow Gary’s journeys, tips and advice then occasionally you hear from someone else and get a glimpse into what cruising means to them and how it all began. As I said at the beginning, it’s something FRESH! The book is available from Amazon UK and Amazon USA in paperback and you can also download it for your Kindle device. Happy reading! You won’t be disappointed! Not one for a lot of guide books, but this one looks great. And if Danielle had a small part in it, it makes it all the better.